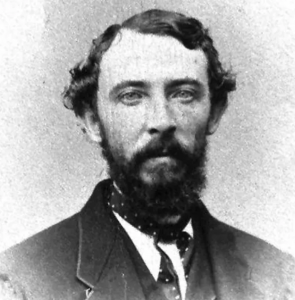 I recently learned that the founder of Sea Isle City, NJ, Charles Landis, was also the founder of Vineland, New Jersey. Vineland, NJ is actually my hometown. 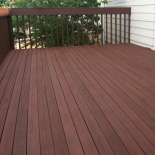 We have been known as the best painting service in Sea Isle City, NJ and Vineland, NJ since 1986! Not many people realize that the Sea Isle City population is around 2000, but swells over 42,000 in the summer. 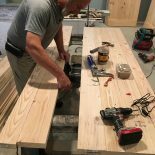 This makes it very important for painting contractors like us to get into our work as early as possible so that all those rental units can remain full. 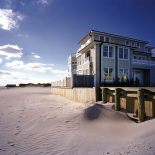 Extreme weather conditions make it much more important to protect and preserve your valuable beach property. The Jersey Shore is known to really take a beating from nor’easter’s, extreme sun, salt air, and other weather conditions. That’s not to mention the extremes that the interior of your beach house face. 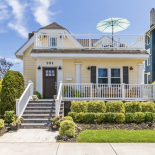 Both the exterior and interior of your beach house are affected by extreme temperature variation. 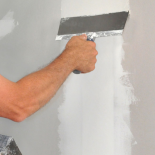 This causes a lot of additional cracking in areas such as walls, ceiling, and concrete surfaces. 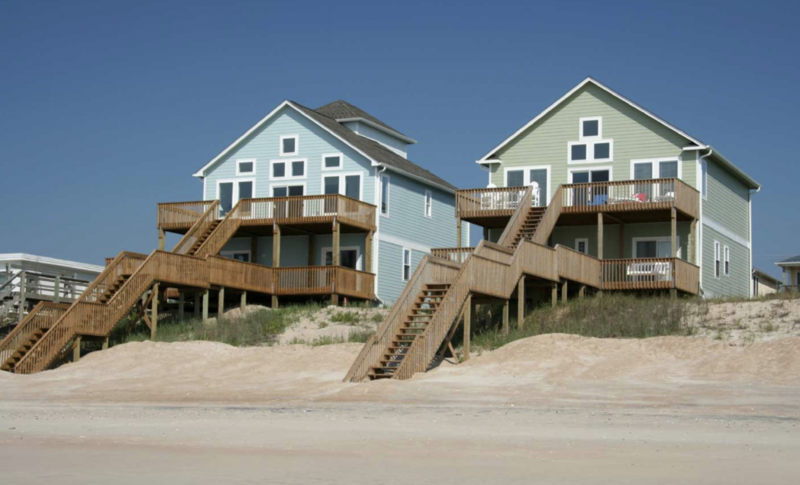 Salt air primarily affects the exterior of a beach house by making everything rust and deteriorate prematurely. We bet you did not realize it also poses a problem for items inside as well! 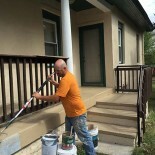 We have been repairing and addressing these extreme weather conditions in the Sea Isle City area, as well as all over South Jersey, since 1986. 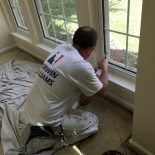 Our expert team of painters will repair your drywall, remove your popcorn ceilings, stain your trim, replace your rotted wood, repair your EIFS or Stucco, and of course paint and waterproof your entire house inside and out! 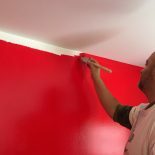 Could you go wrong when choosing a painter? Yes, you can. 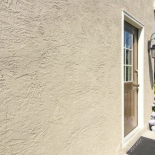 Many think that they qualify as “professional painters” if they know how to slap some paint on a wall. 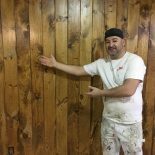 As you have seen, DJ’s Painting is the true definition of a professional painter, and so much more!